A planned gift is a rewarding way to make a major impact on the lives of students and in sustaining the innovative programming offered at Chabot College. Planned gifts are designed to unite your personal philanthropic and financial goals. 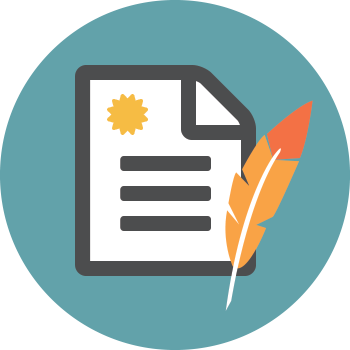 Some planned gifts, such as bequests, require no outright funds at all. Other planned gifts, including the charitable gift annuity, make it possible to support Chabot College students, enjoy a tax deduction, and receive a lifetime income at the same time. With a legacy gift, you have the opportunity to invest in a college experience like no other. A place that has been carefully cultivated to continue in its more than 55-year commitment to students–––to be a place of questioning, understanding, experimentation, and solutions. That place, of course, is Chabot College. Our exceptional learning community has been sustained by the support of community members, alumni, parents, faculty, staff, and friends–––people like you. 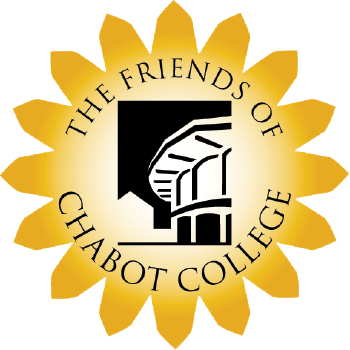 All realize that an education at Chabot College is among society’s best investments. What forms of legacy gifts do we accept? Legacy gifts or planned gifts may be in the form of cash, securities/stocks, real estate, artwork, partnership interests, personal property, life insurance, retirement income, which the donor intends to be allocated during one’s lifetime or at death, and is part of the an overall financial and/or estate planning strategy. You can also make a gift to Chabot College while retaining needed income. All gifts are tax deductible, and subject to current tax accounting limitations. Prospective donors are encouraged to consult a qualified tax consultant for more detailed information. Please contact us at 510-723-6633 or friendsofchabot@chabotcollege.edu for more information about planned giving opportunities. One such legacy gift comes to us from Bertha “Berty” Nebenzahl and her life partner Ruth Talley. Berty and Ruth were longtime high school teachers in the area. Their principal, when they first began teaching, was Dr. Arthur Larson, who would go on to become the first Vice President of Student Services at Chabot. Thus, began their relationship with the college. Over the years, while they taught, they saved and invested a portion of their salaries. 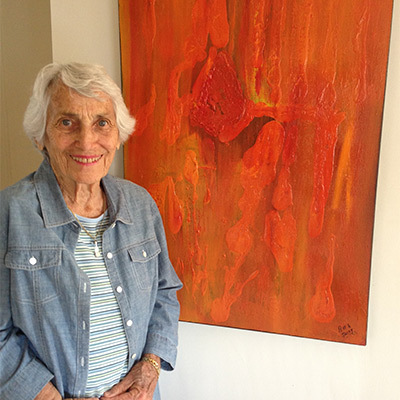 Upon retirement, they enrolled in classes at Chabot, where they learned about various art techniques and where the college endeared itself to them. Ruth passed away in 2011, and Berty wanted to commemorate their warm regard for the college in a meaningful way that provided for students’ future needs while studying at Chabot. She contacted the college with the announcement of their $100,000 gift, and we were able to create the necessary provisions for Berty and Ruth’s legacy contribution to endure and to enable Chabot students for decades into the future.